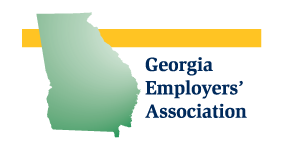 Many thanks for your interest in Georgia Employers’ Associations Employee Engagement Survey. 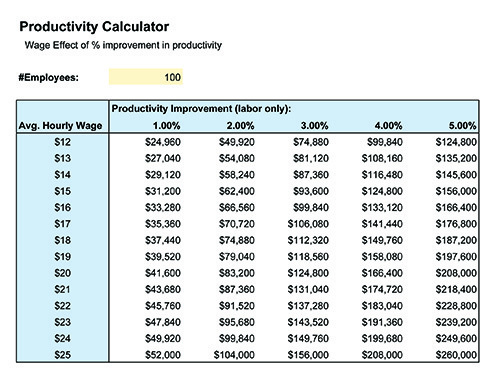 Click on the image above or the link to download your free ROI Calculator. We’ll also send the link via email to allow you to download the file at your convenience. If you’ve requested a free consultation with a GEA HR professional, we’ll be in touch with you within 24 hours to schedule.  If you have urgent questions in the meantime, please don’t hesitate to contact David Whitaker by phone at 478-722-8282 or by email at david@georgiaemployers.org.